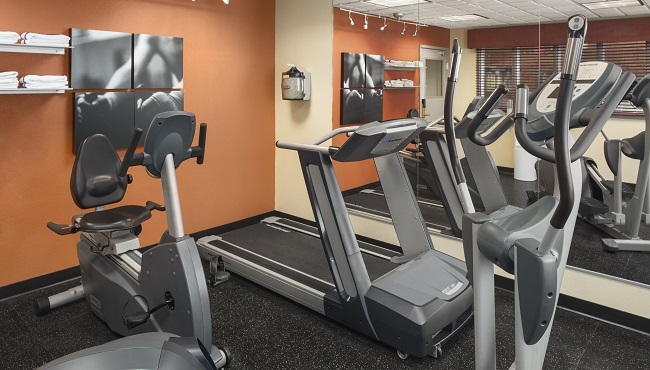 When you’re a guest at the Country Inn & Suites in Lima, you can keep up with your workout routine in our fitness center, which features Nautilus® and Bowflex® equipment. 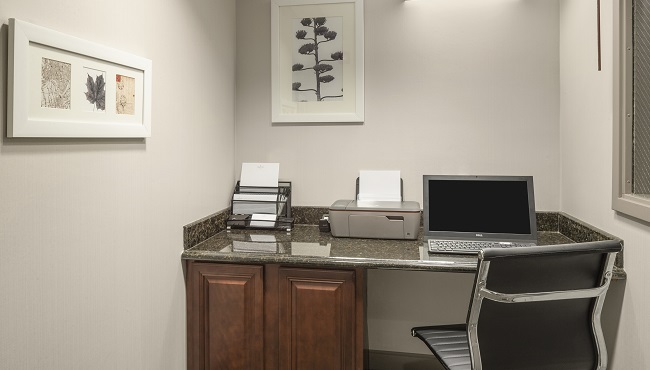 The hotel’s business center is also open 24 hours, offering round-the-clock access to copy and fax services, as well as free Wi-Fi. 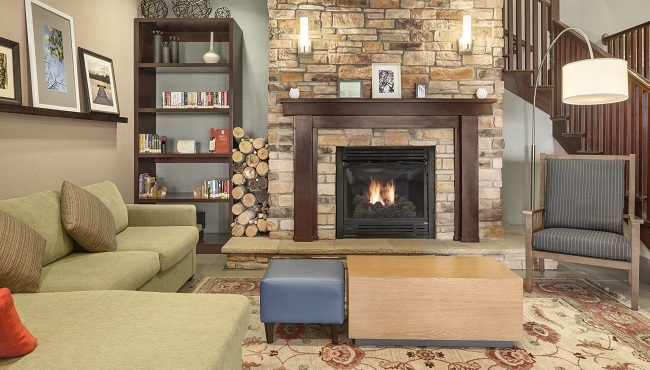 The indoor pool and hot tub are guest favorites, and the Read It & Return Lending LibrarySM offers the opportunity to check out a book and return it at your leisure. 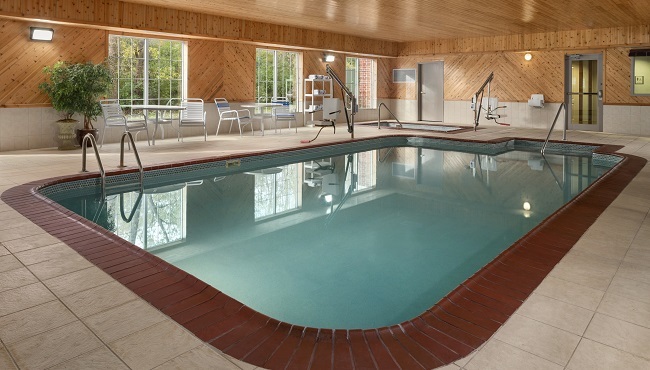 Indoor Pool and Hot Tub, Open 6:00 a.m. - 11:00 p.m.
See guest testimonials about the Country Inn & Suites, Lima, OH.